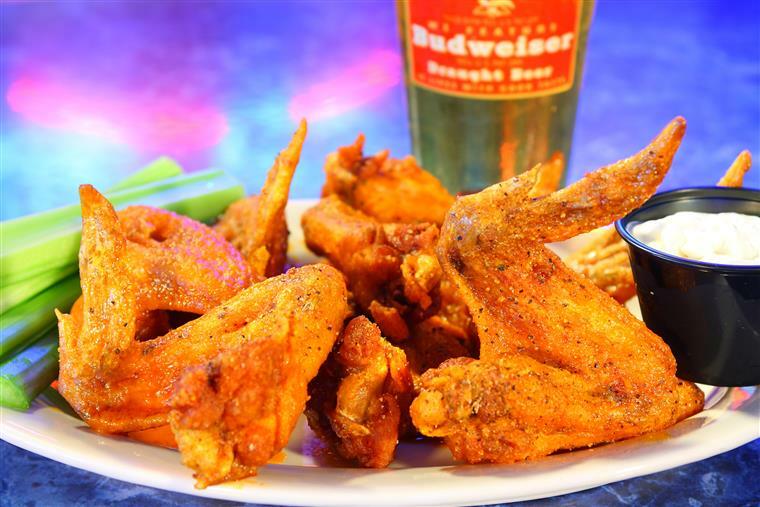 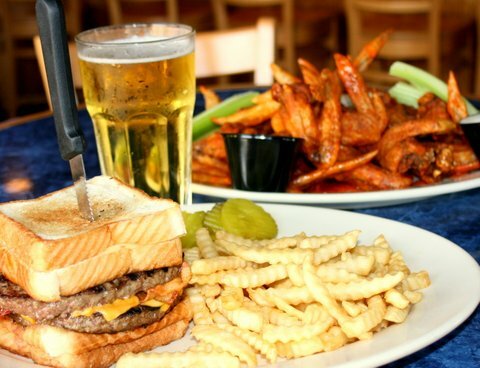 Come to THE WELL Sports Tavern & Grill for all of your favorite sporting events, or just to grab a great bite to eat in a comfortable and casual atmosphere. 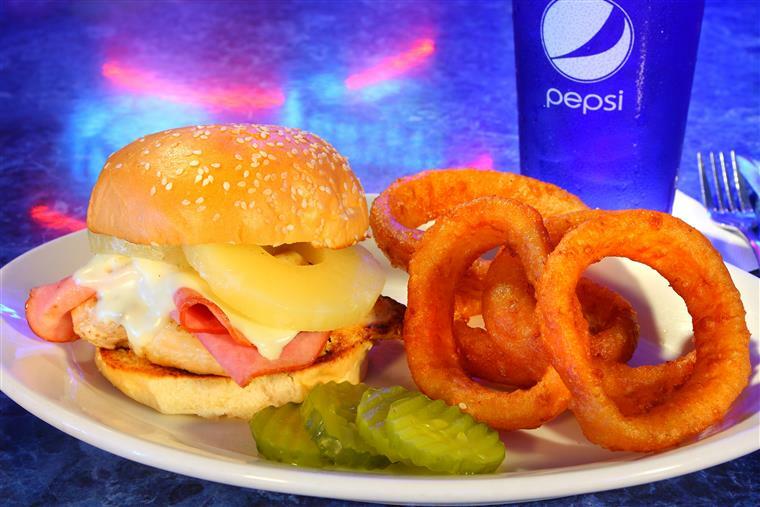 THE WELL has a special for almost every sporting event. 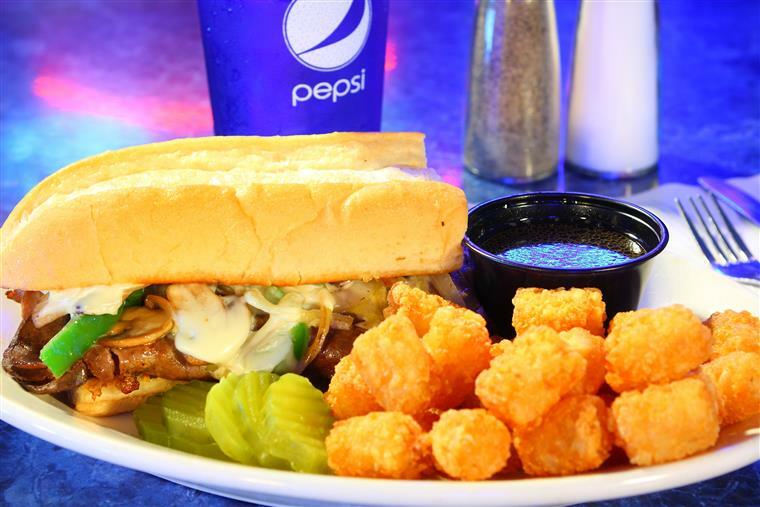 From the Vikings, Twins, Wild, and Timberwolves we have something for everyone. 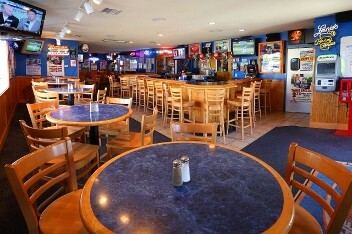 Whether you are looking for a bar with a great happy hour to revel in or a restaurant with some of the best burgers and wings you have ever tasted, believe what you have heard around town, we are the place to be especially when the weather is nice and you can enjoy happy hour or a burger on our huge patio with ample outdoor seating where our sports bar made bean bags popular. 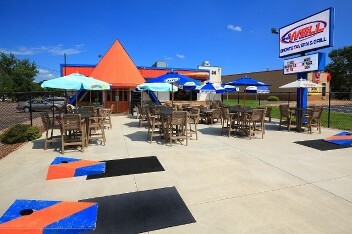 Come join us for happy hour, lunch or dinner on the neighborhoods best patio! 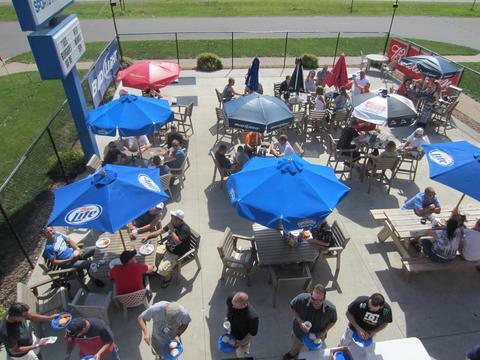 Live music on the patio every Friday evening!